Many people underestimate the importance of routine dental visits. Even if there are no discernible issues with your teeth, it’s still paramount to visit your dentist at least twice a year. They can recognize any developing problems such as tooth decay or cavities and provide treatment before it’s too late. 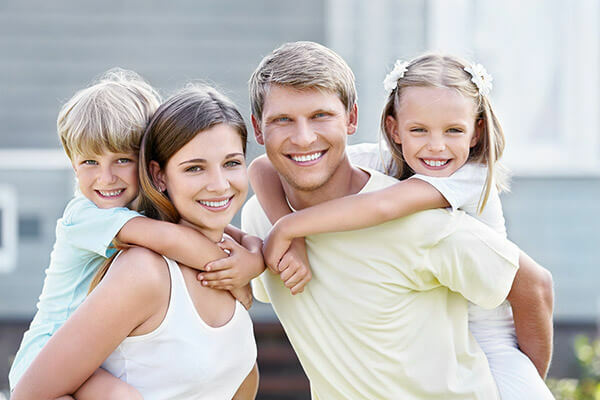 Regular visits to our practice in Greensburg, PA will keep your smile healthy and beautiful for years to come. X-rays can reveal decay that’s invisible to the naked eye. We’re proud to feature advanced, digital radiography at our practice to help treat all our patients. Digital x-rays, also known as radiographs, are very important to dentistry. They give us the ability to spot threats to your oral health that we couldn’t see otherwise. These threats include cysts, tumors, “invisible” decay between teeth, and the location of teeth that haven’t grown in all the way. By using an x-ray to detect these issues early on, we help you save money in the long-run by avoiding surgeries or other procedures that would’ve become necessary. Best of all, you can easily view your digital x-ray on a computer screen conveniently located next to your dental chair. This makes it easy for you to see what the doctor sees and understand your treatment needs. PreXion® is an innovative dental diagnostic system that delivers high-quality images of your teeth with minimal levels of radiation. The PreXion imaging system allows Dr. Kovacevic to generate accurate 3D imagery of your jaw, mouth, and teeth with far more detail than traditional x-rays. This in-depth scan helps Dr. Kovacevic notice developing dental conditions such as cavities and abnormal growths. 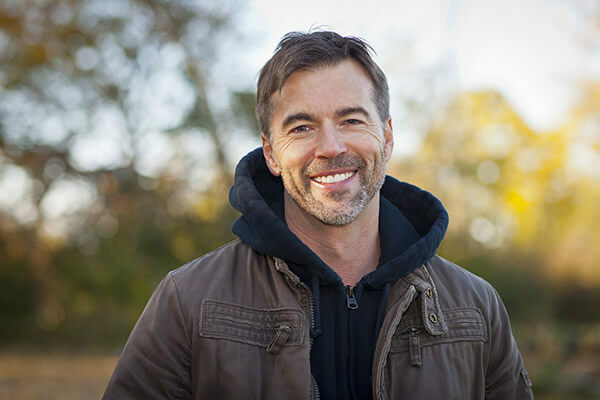 To determine if you’re a good candidate for dental implants, one of the most important things Dr. Kovacevic evaluates is the density of your jawbone. This is important because your implants fuse with your jawbone and rely on it for support. With PreXion, Dr. Kovacevic can accurately measure your bone density to gauge your readiness for dental implants. The more precise information Dr. Kovacevic can gather in advance, the more natural looking and effective your implants will be. Remove plaque from your teeth — Plaque is a sticky material that forms in your mouth from food, saliva, and bacteria. It sticks to your teeth, leading to the development of gum disease and tooth decay. Remove calculus (tartar) above the gum line — Calculus is plaque that hardens and solidifies on the surface of your teeth. Calculus below your gum line is an indication of gum disease, which requires separate treatment. Remove stains from your teeth — Our dental team will brush, floss, and polish your teeth to ensure you leave our office with a sparkling smile. Dental examinations allow us to diagnose harmful diseases before they impact your health. We can’t overstate how important it is to not neglect these visits. Catching a disease in its early stages can save your life, in addition to time and money. Visiting your dentist shouldn’t be seen as a chore, but as a regular part of your life. Taking the time to come in for cleanings just twice a year can protect your teeth for a lifetime. 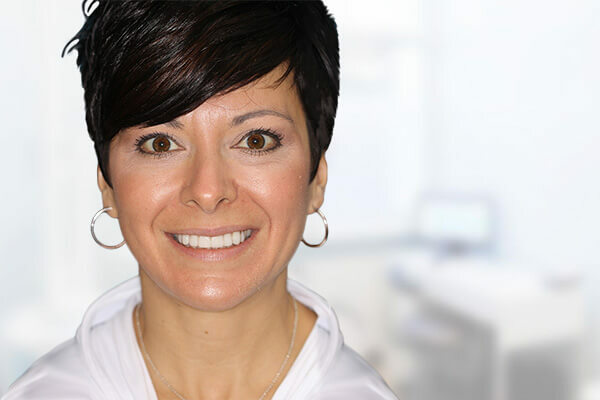 Dr. Kovacevic has practiced dentistry for over 30 years and is committed to helping every patient discover their dream smile. Contact our practice in Greensburg today and learn how Dr. Kovacevic can improve your health.